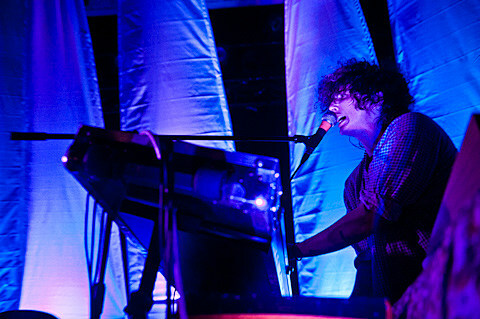 Youth Lagoon already announced a small NYC show for 9/21 at Rough Trade, which unsurprisingly sold out quickly, and now he announced several more tour dates including a much larger show here. The new date happens on October 29 at Webster Hall, and is part of a run of shows with Moon King (who just played NYC with Mr. Twin Sister). Tickets for that show go on sale Friday (7/31) at 10 AM.